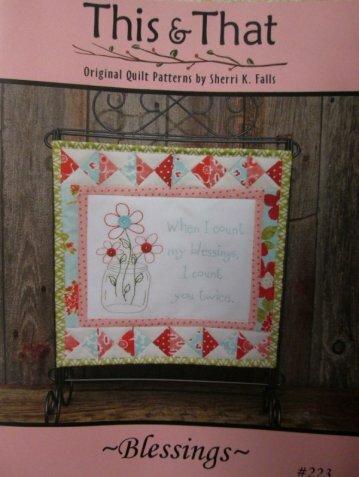 We are so excited about having so many options for hand embroidery. It really is making a comeback and the designs are so amazing. We have so many products to make it easier for you to do now and we have them all in stock. 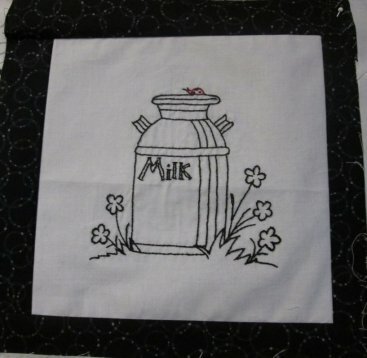 Don't know how to do hand embroidery? Well we have a pro coming to show you. Class is on Tuesday, February 18, 2014 at 6:00 pm. You must sign up for the class, so make sure you call right away! 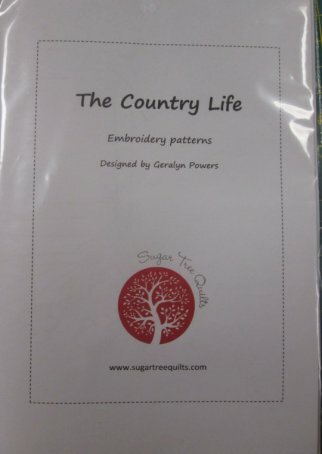 As part of our Saturday Sampler for 2014, Geralyn is designing embroidery patterns that will compliment our blocks but also can be used as individual projects such as, pillows, wallhangings, table runners, etc.... Don't you just love the designs that Geralyn has done in the past? Well, I know you won't be disappointed in these either! Here are just a few of designs that are included in the package. 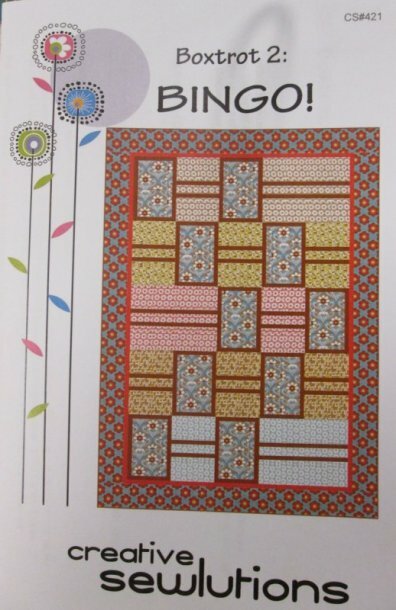 This is a new product that is a MUST HAVE when doing any type of embroidery, whether hand or machine. 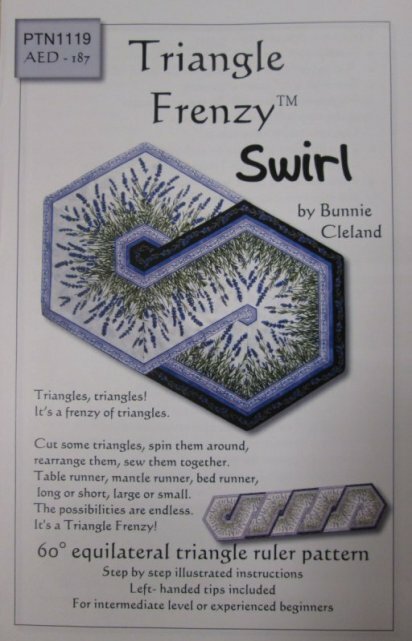 All you do is copy the design onto the stabilizer with a copier. 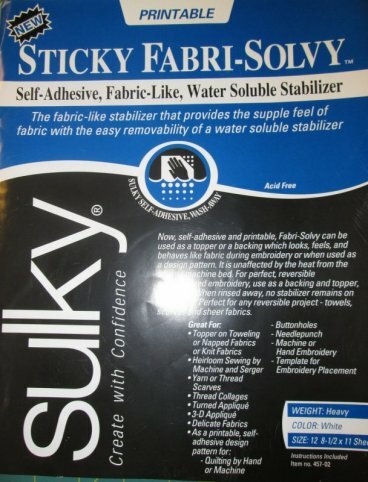 It is water soluble so it comes off without any problem. 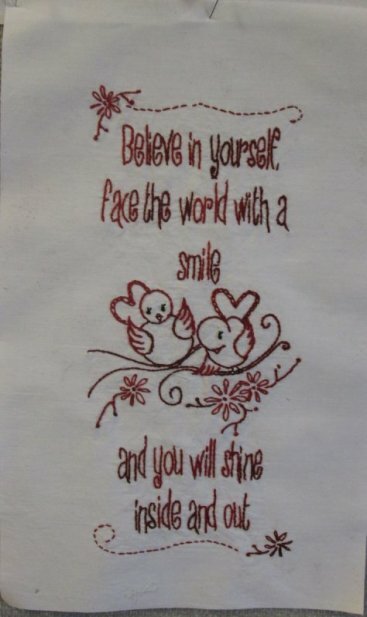 We also have these Thoughts of the Month, A series of monthly redwork designs with a feelgood verse, one for every occasion. Don't you think this is just so fitting for this time of year? "When I count my blessings, I count you twice." 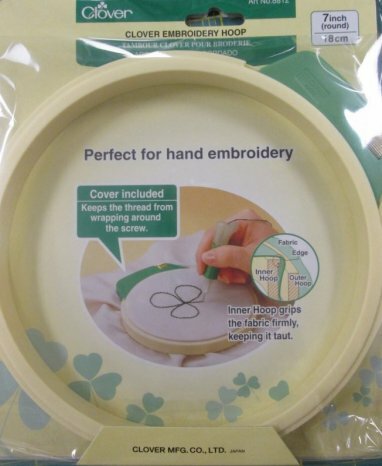 To help you work on your hand emboidery Clover has come out with a hoop that has a cover over the screw so your thread won't wrap around it. Isn't that a "Clover" idea? 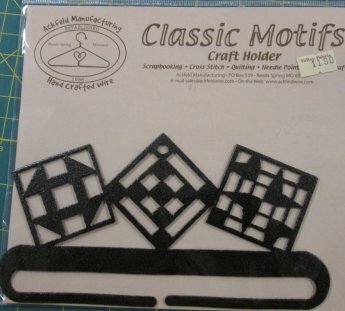 When you are finished with your project, don't forget to hang it on a unique and classy holder! What a great complete gift to give someone! Or even for yourself! We showed you the bolted fabric of this collection last week and of course we couldn't stop there! 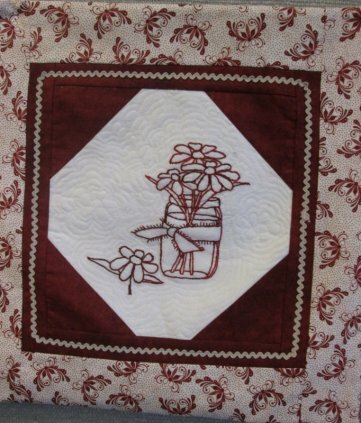 We needed to show you a darling quilt! 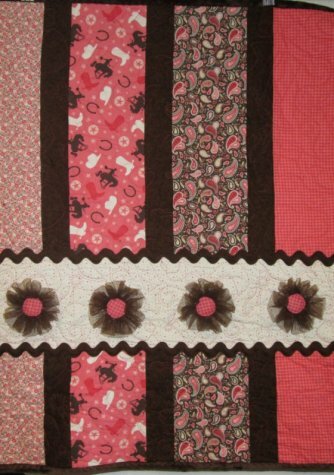 A cute baby quilt for your little girl! 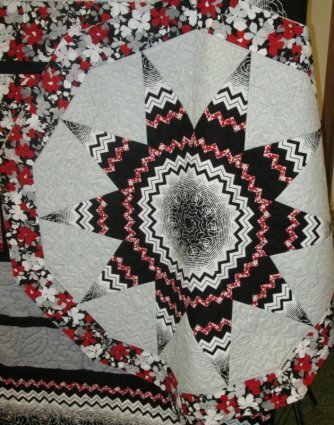 Here are the projects we put together with that new fabric we shared with you last week. The Boxtot pattern is so versatile, we just had to use it to show off the gorgeous fabric. We also used the Gem 10 ruler to make the 2 octagon table toppers and then we used the 60 degree ruler to make the table runner. 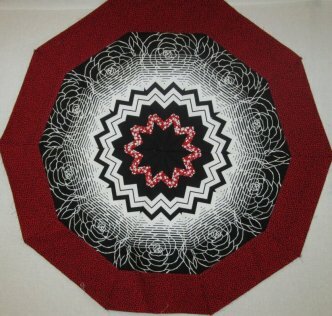 This is the table topper using the Gem 10 ruler. 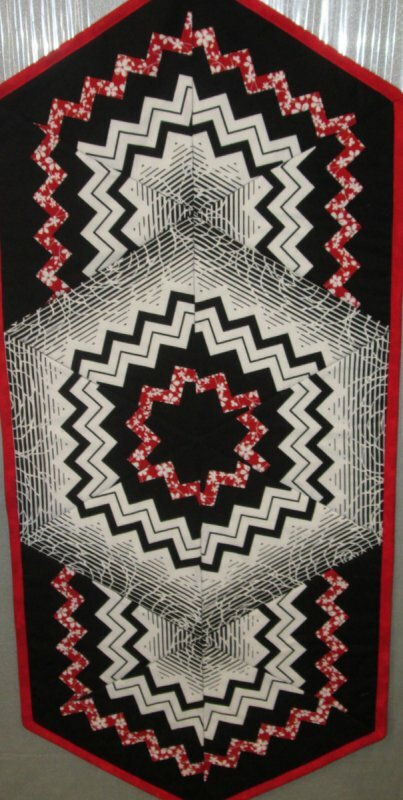 Here is a new pattern using the 60 degree ruler. Such a clever idea! 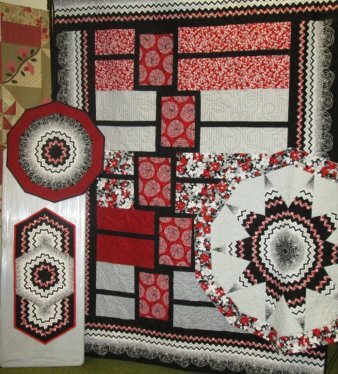 If you have loved the Boxtrot pattern as well as we have, you just have to try the Boxtrot 2! 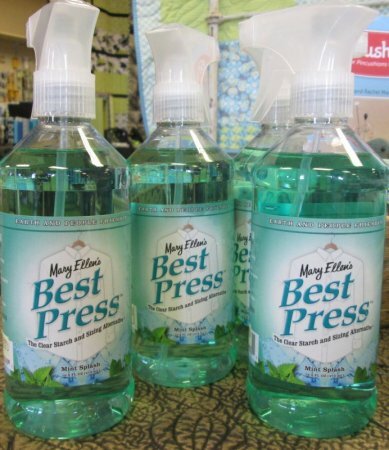 We received a new scent of the Best Press, it is mint splash. These are so cool, mini microfiber static-cling cleaners. You attach them to the back of your phone, tablet or computer and then when you need to clean the face of your electonic, just take it off the back. It is reusable too! Clover has come up with more products to help with our fabric. 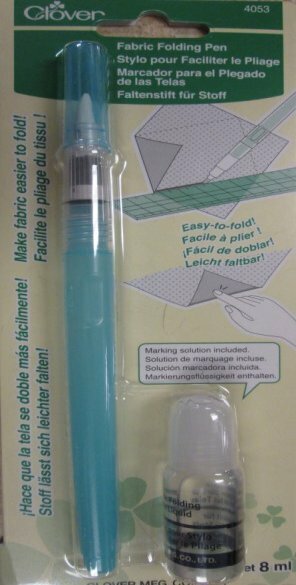 This is a Fabric Folding Pen. It makes fabric easier to fold! We all need one of these! 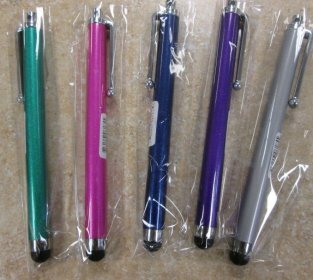 These are stylus pens for your phone, tablets and touch computers. Beautiful colors.